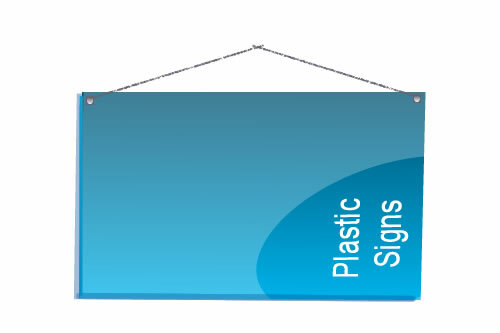 Turn around time is often the main concern when ordering Custom Banners, at QuickSigns we print those Banner Quick and neat. 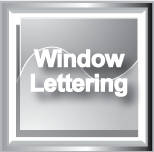 Attractive logo Graphics and Vinyl Letters are a must check in your business location, just prepare the files, and we will do the rest. 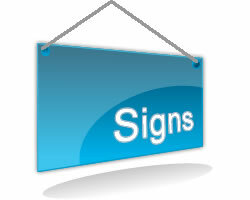 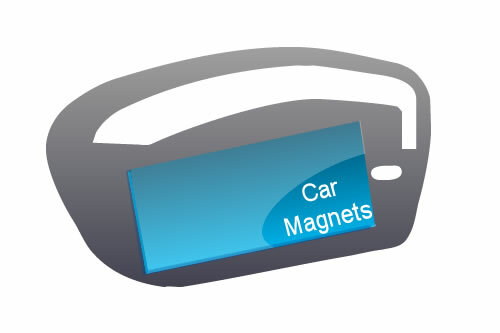 For the upcoming event, trade show or new opening, Quick Signs print high-quality signs of your products and company. 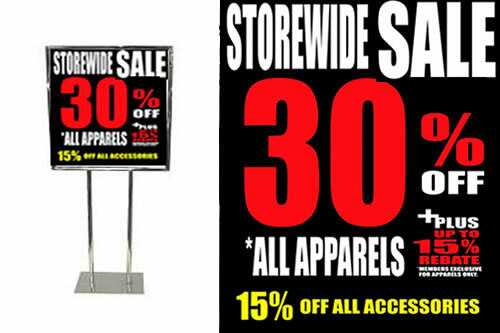 In Fort Lauderdale Custom Signs and Banners are a popular advertisement tool. 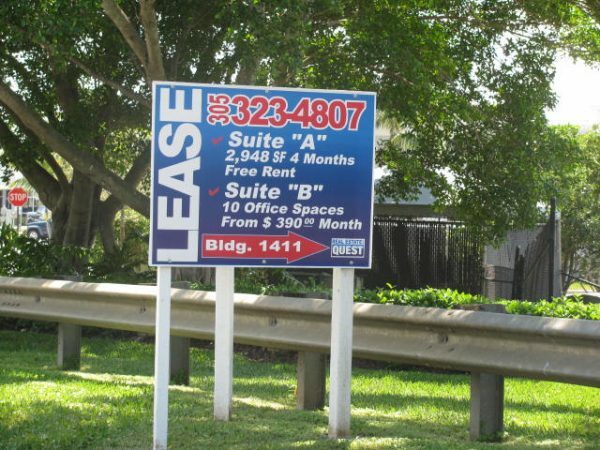 Like many other touristic cities in the USA Fort Lauderdale hosts millions of visitors every year coming from all over around the world, commerce in the beach and around reaches its pick visitors level in the winter season, and it is the best time to hang up Signs to advertise and attract local customers and new visitors. 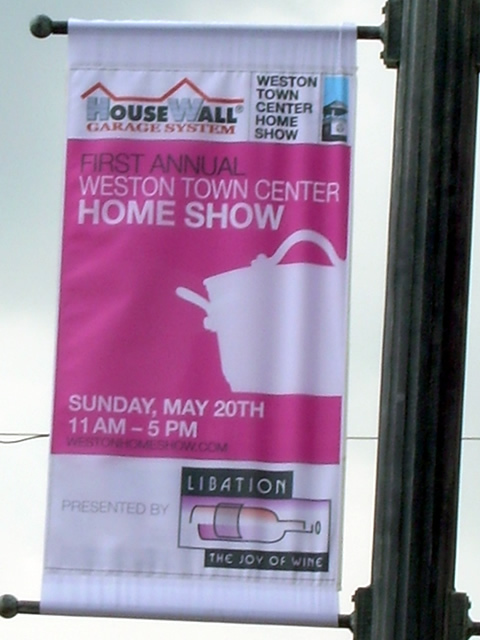 Banners in Fort Lauderdale like in other touristic cities of South Florida are hanging everywhere to invite crowds to participate in outdoor events or commercial promotions, vinyl banners are the best and cheapest way to invite customers or bring traffic to a new location or fair event, Quick Signs is a local Banner and Signs shop that can quickly print those very attractive banners for your next advertising project. 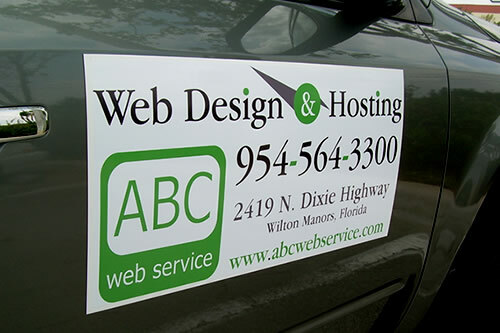 Vinyl lettering can perfectly announce the business hours in your Fort Lauderdale new business, with vinyl lettering you can show your services and promotions in your store’s window, or if you have a commercial vehicle in Fort Lauderdale FDOT numbers are a local requirement to identify a commercial vehicle, so call the experts to cut those vinyl numbers and letters quickly and accurately. 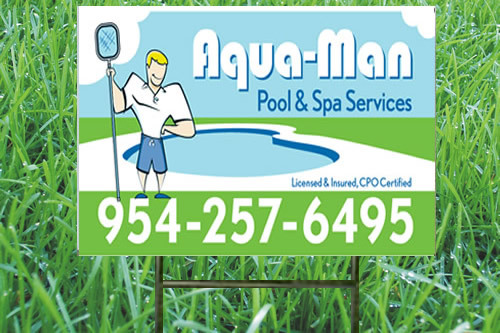 Weather is one of the factors that you have to consider in Fort Lauderdale, and making signs for Fort Lauderdale of other Florida Cities requires higher quality materials and UV resistant inks to let your outdoor signs reach the exposed time without fading or cracking. 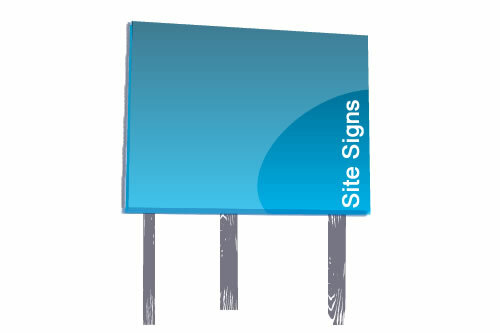 Trust the experts at quick Signs and let them design and print your advertising outdoor signs. 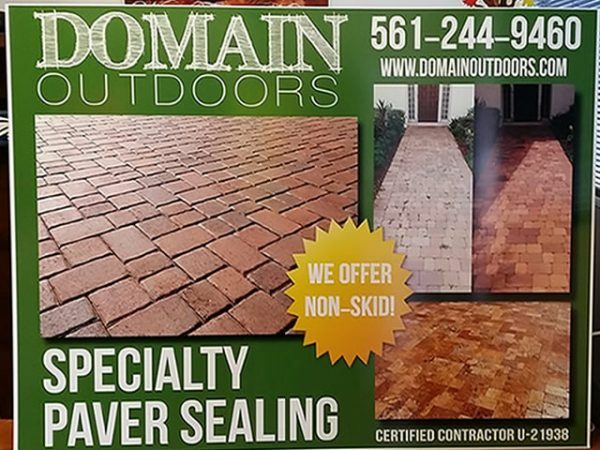 Next Day Shipping anywhere in Florida! 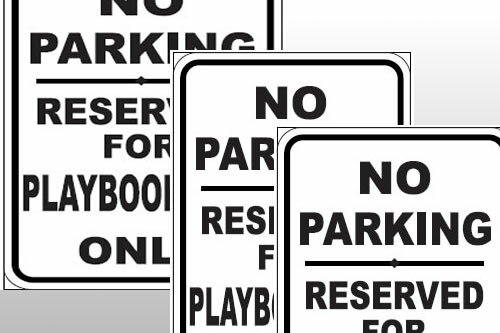 Get your Quick Signs Now! 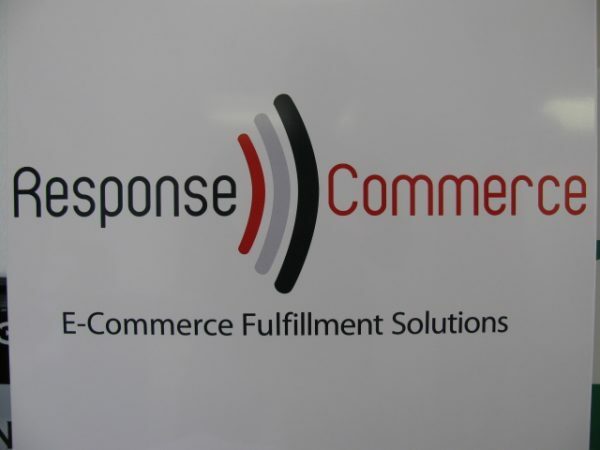 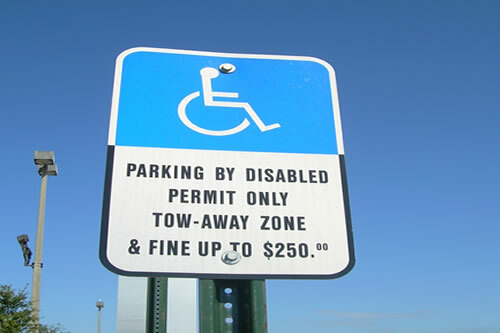 Signs for every need custom for your company with your logo, and message. 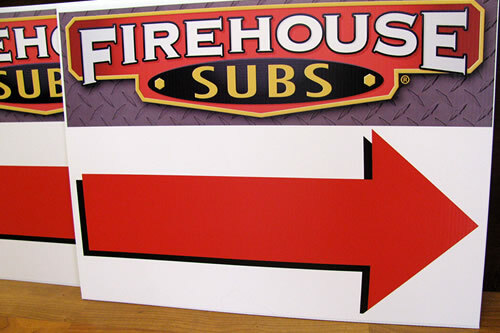 Heavy Duty Signs to advertise your company’s name, quickly install and remove. 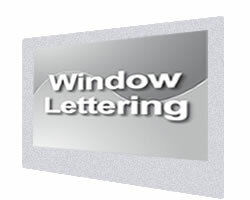 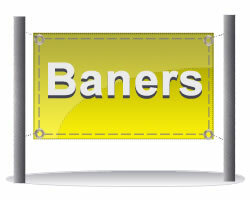 Vinyl Die-cut letters for you vehicle or store’s window. 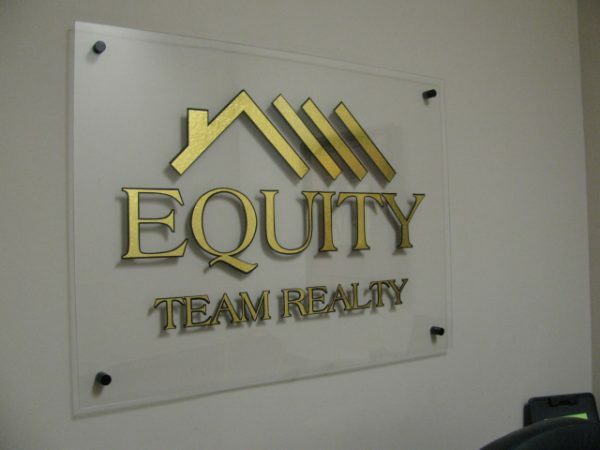 An elegant way to decorate the lobby with logo and slogan. 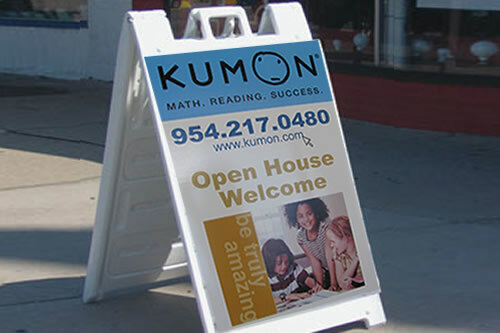 The cheapest way to promote your new business, or event. 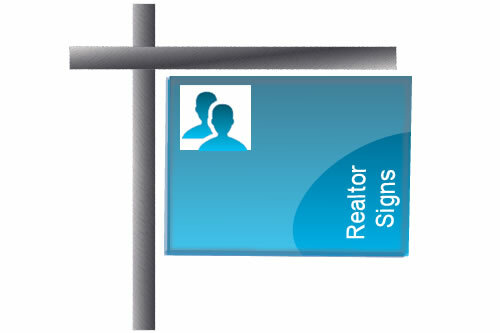 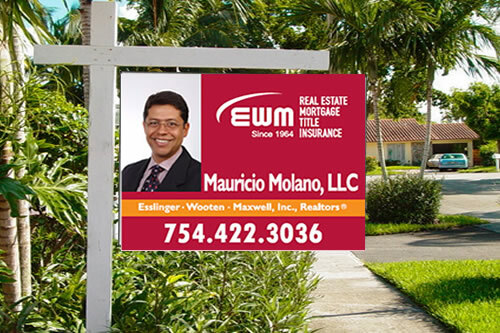 For Realtor or property owners, advertise outdoor regardless of weather conditions. 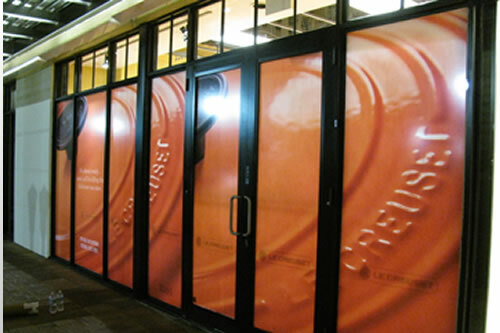 Contour cut stickers to advertise your operation hours or main products. 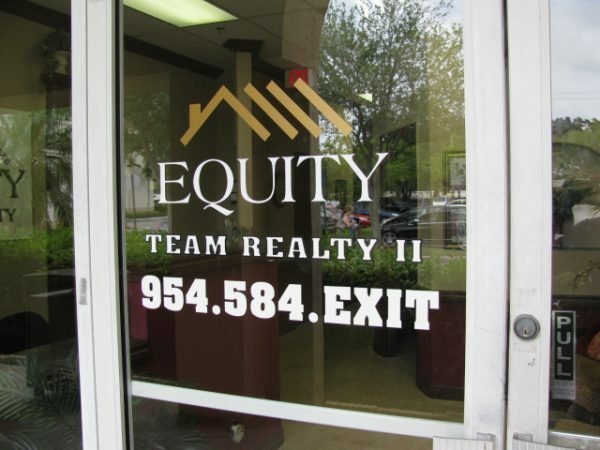 Open House, for Rent, Metal Signs with logo and Picture.